Located between Highland Paper and Des Moines Transportation on 121st Street. Address: 4069 121st St, Urbandale, IA 50323. Note that the top of the building shows 4079. 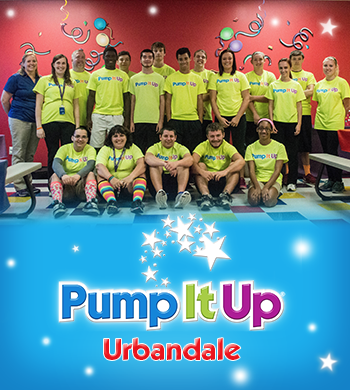 The Urbandale Team is ready and waiting to help you with your awesome party. Just give us a call! "I love working with the kids"
"We always have fun and sometimes pizza too!" 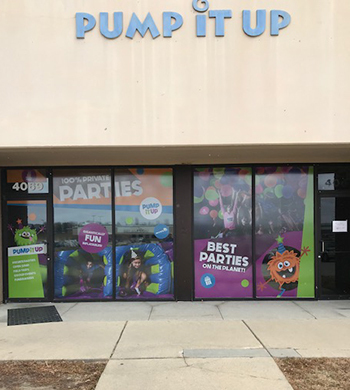 Looking to escape from the corporate world of working in IT, Accounting and being a CPA, Marcia Hamby decided to take a chance and open Pump It Up in Urbandale. This proved to be a great outlet for her to be in control of her own business and to spend time with her two daughters, Kayla and Marissa. Through the years, Marcia and her daughters, which are both now grown, have worked at pump it up. 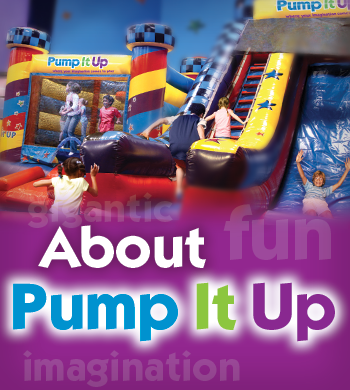 Marcia is also the owner of the Pump It Up in Omaha. 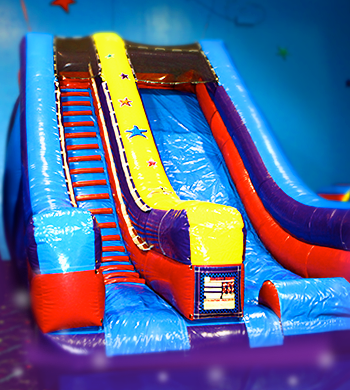 With the two locations, they continue to be the best in family entertainment in the Midwest.